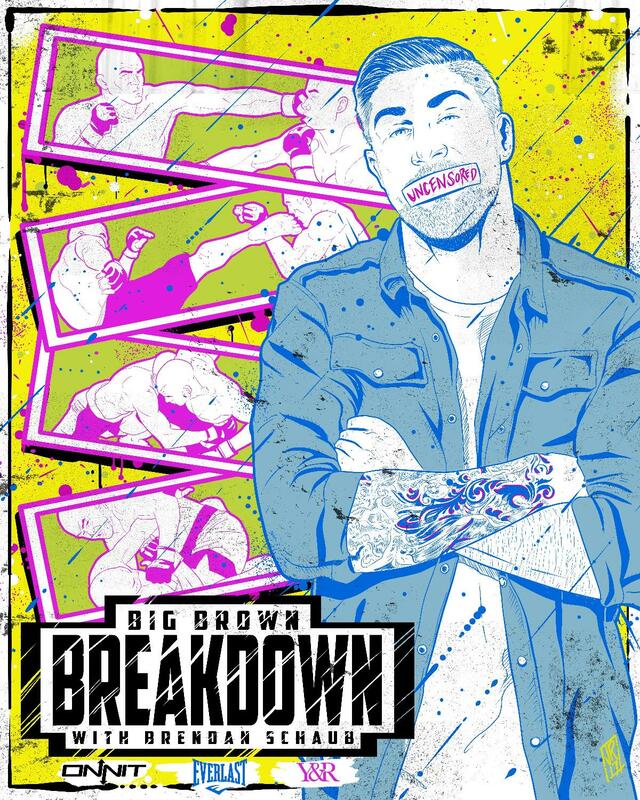 Brendan Schaub is LIVE in this one man show "The Big Brown Breakdown" brings comedy, UFC and everything in between. As real as it gets is an understatement. If you like the number one rated sports podcast "The Big Brown Breakdown" then you'll love the live show experience.